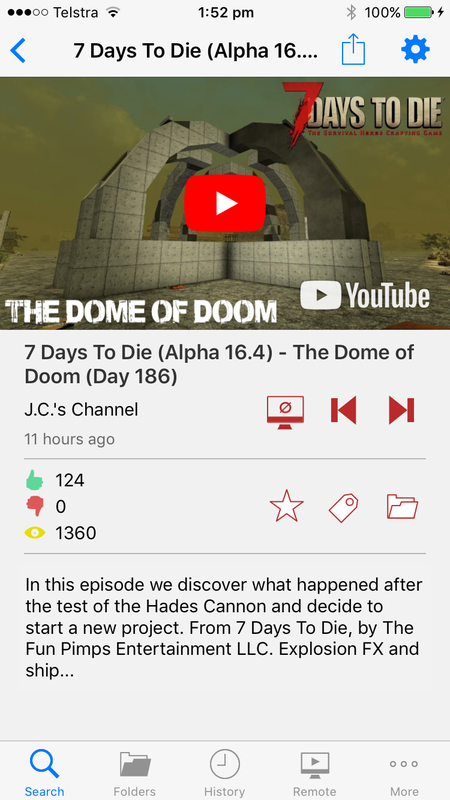 The Remote for YouTube app for iPhone and iPad is a YouTube Viewer designed for people without a YouTube login, with capability of remote controlling playback on your MacOS computer. 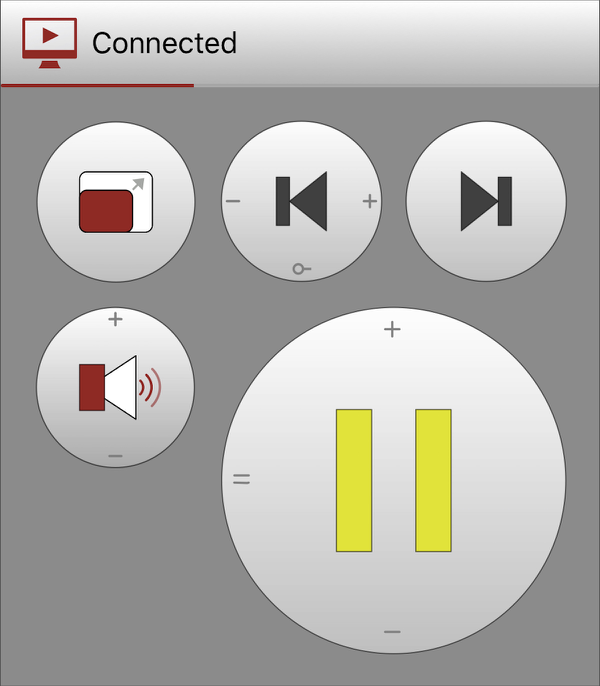 Install the Remote for YouTube App onto your iPhone or iPad. Download the JazzRemoteServer package and open it on the Mac computer you wish to use for remote viewing. The package installs the server software and a System Preference Panel to control the server. From the Remote for YouTube App, go to the Network tab and select your computer. Remote for YouTube does not collect or transmit any personal information or information on usage to any party, other than requests to YouTube for purposes of searching and displaying videos and displaying related information. We have no control over the information YouTube collects based on these requests. This project is not affiliated with YouTube or Google.